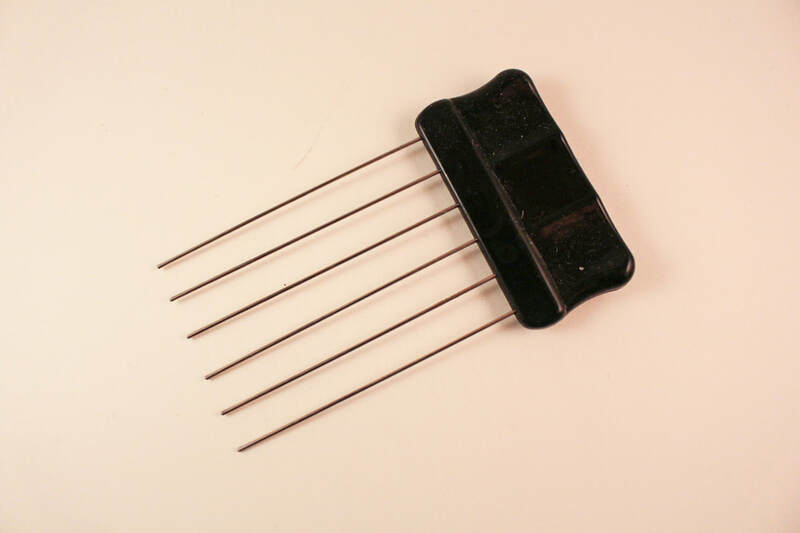 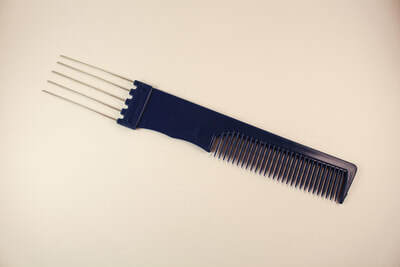 Clips can be sewn onto hair systems for easy application. There are four types of clips to choose from: brown, black, silver, silver with silicone which helps to grip hair. 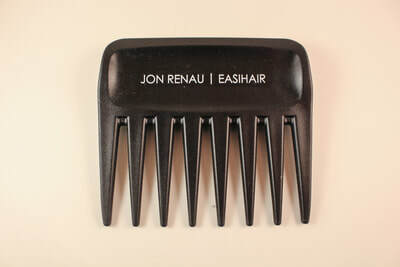 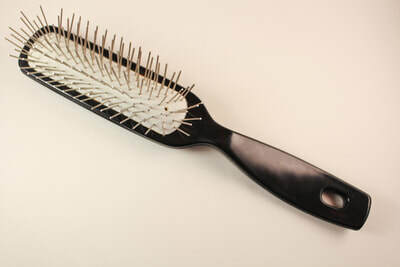 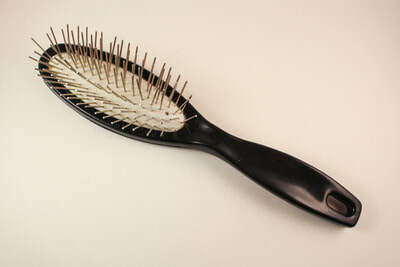 Adhesive Brushes are used to apply various adhesives to your wig. 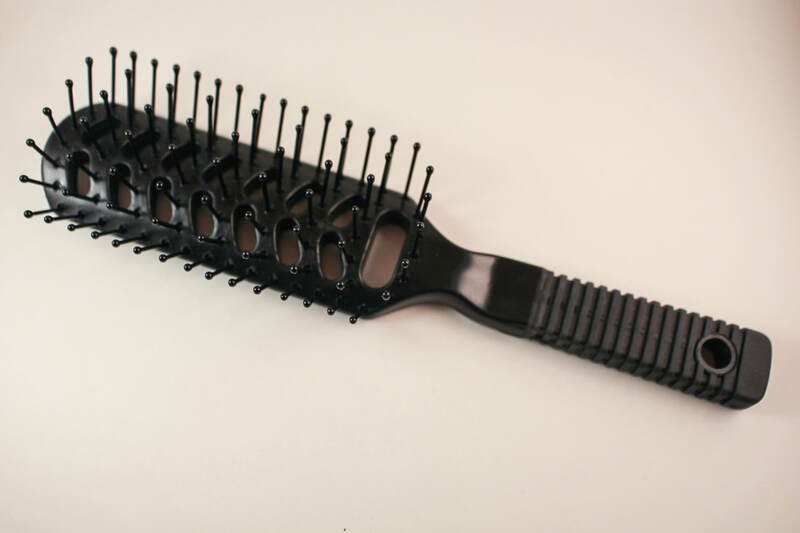 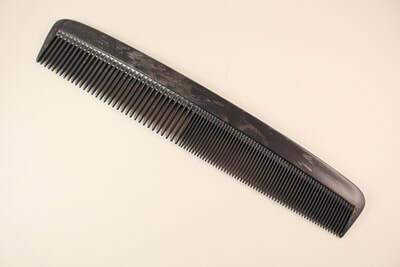 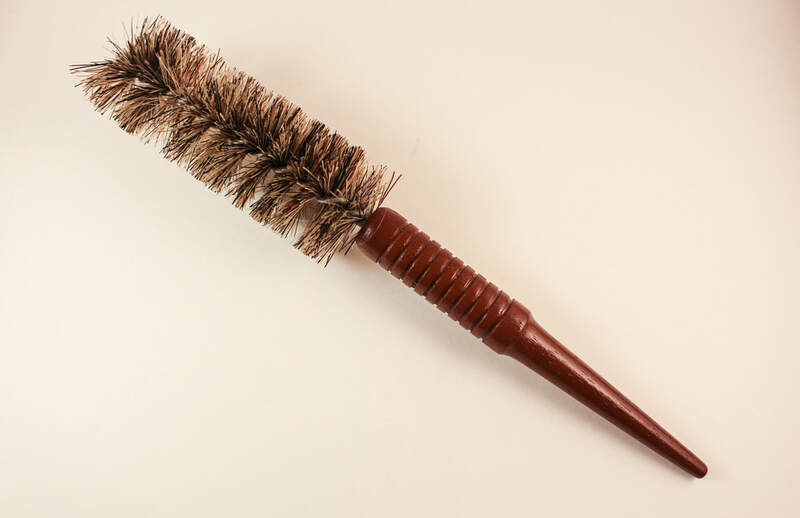 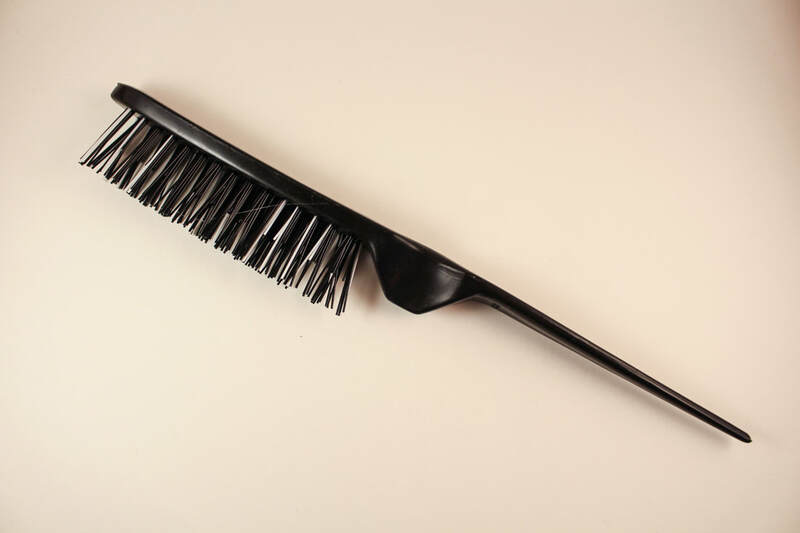 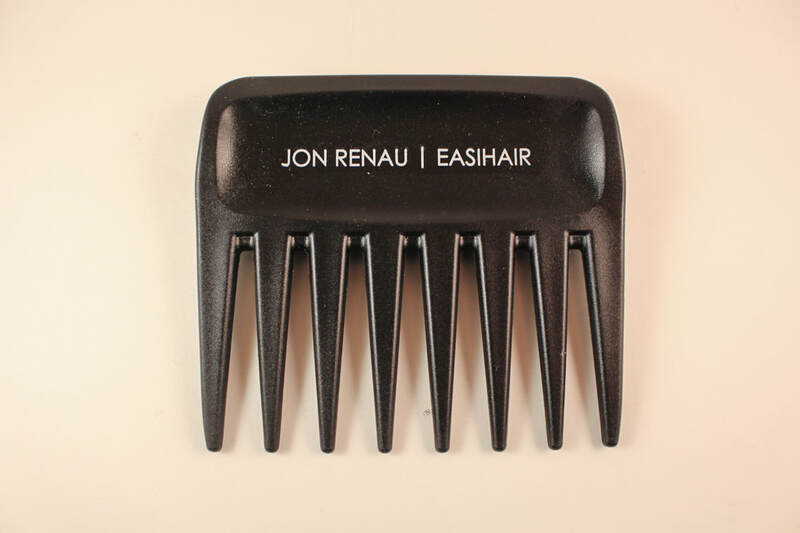 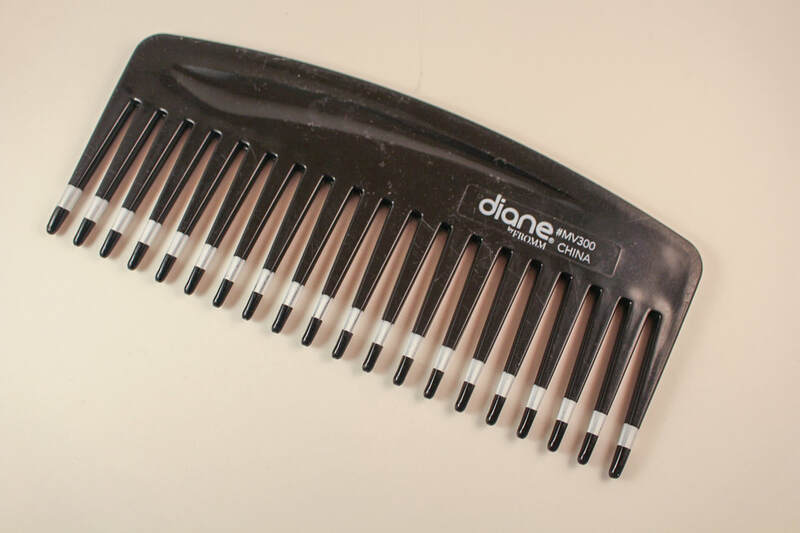 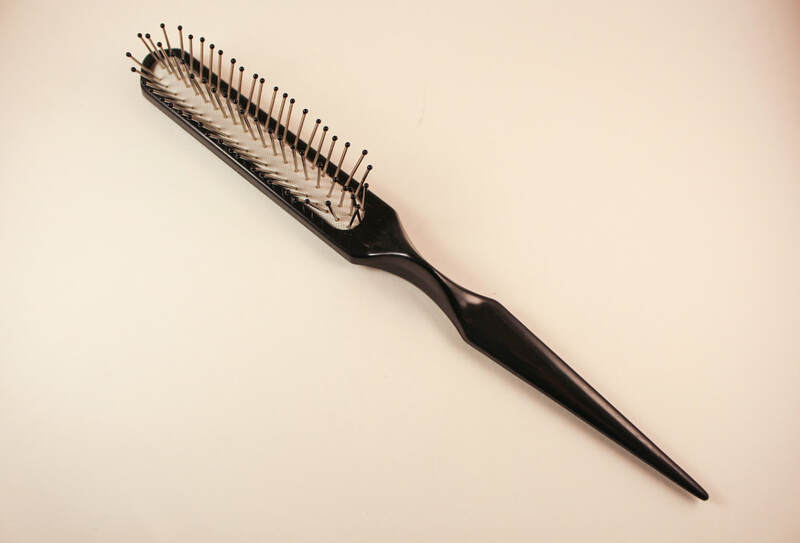 Hair and Wig Brushes assist in styling and preserving the look of your wig. 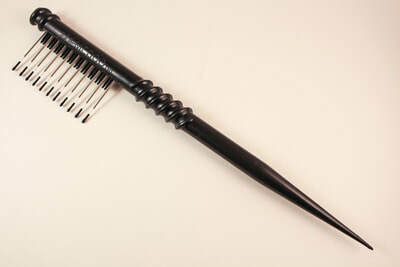 We carry a wide variety of brushes to meet the need of every hair type. 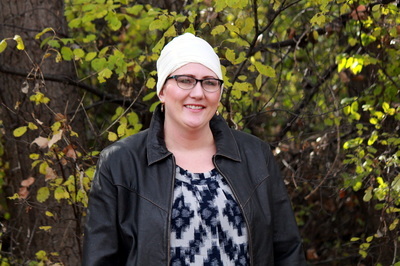 Looking for an option other than a wig or hair system? 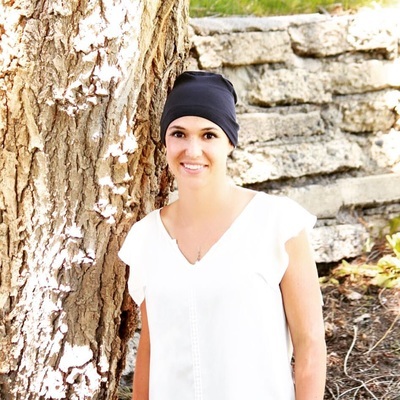 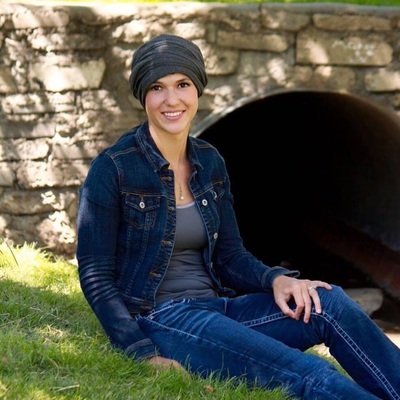 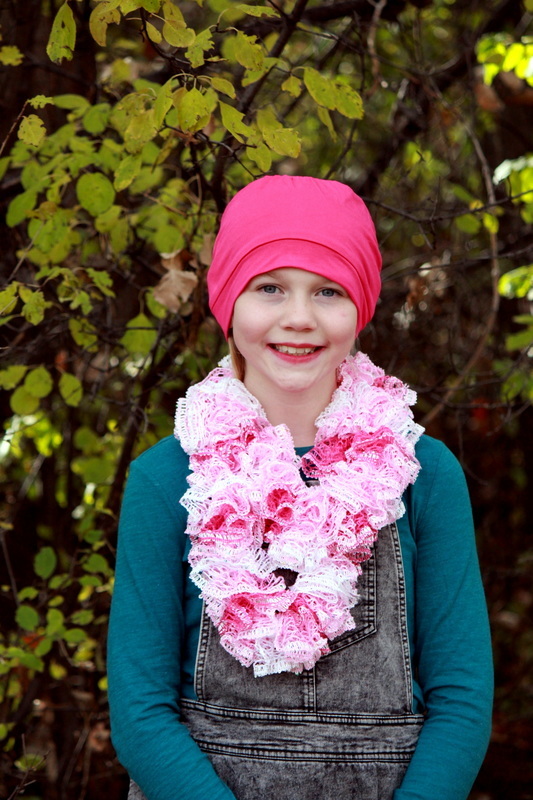 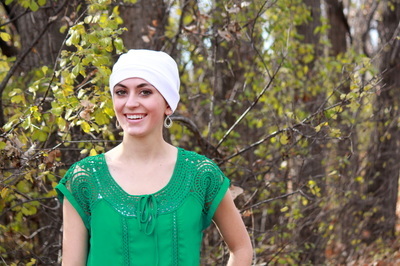 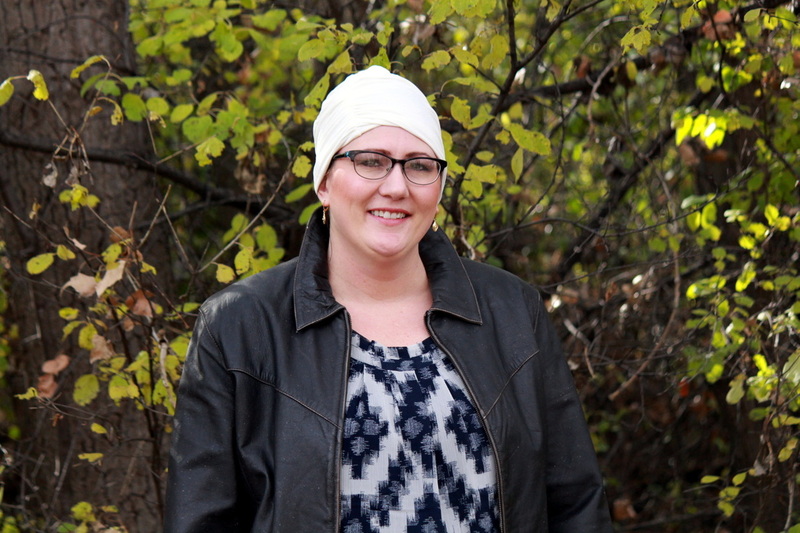 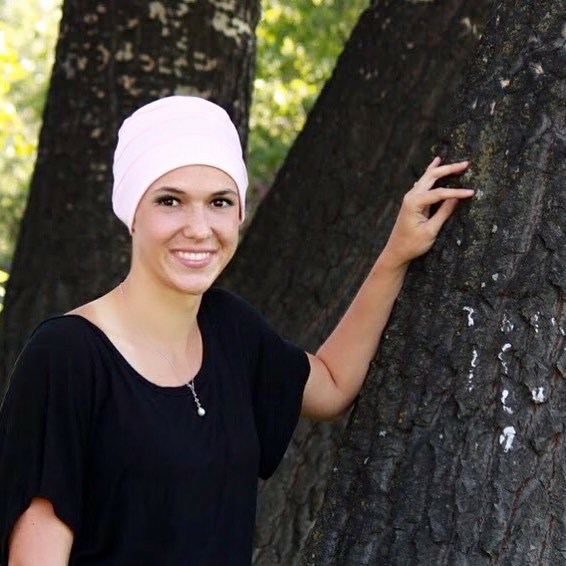 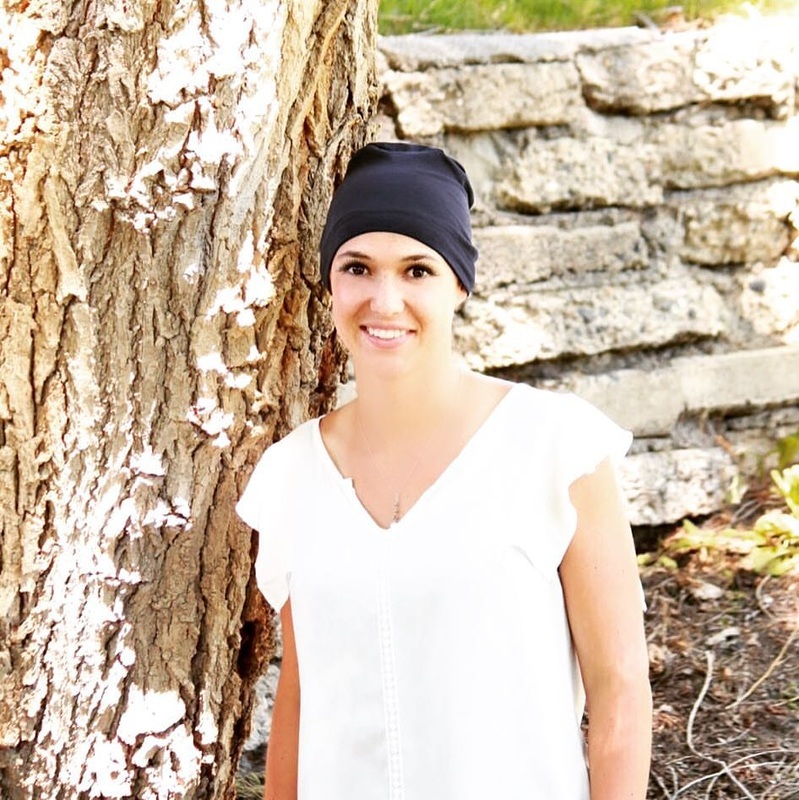 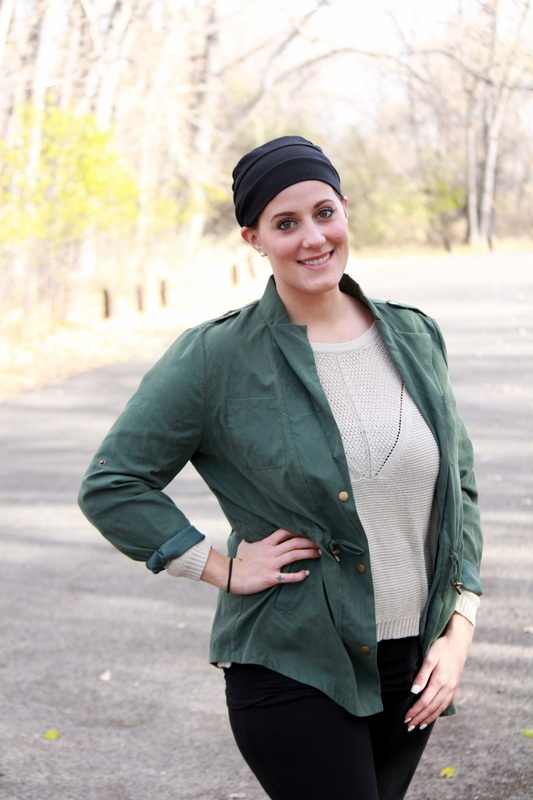 Head coverings offer a wide variety of options for every style. 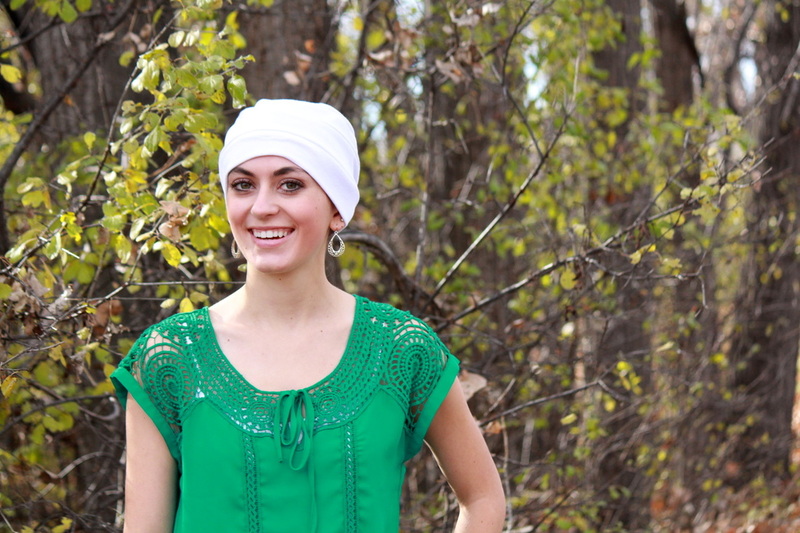 Styles are included for men, women, children, and unisex. 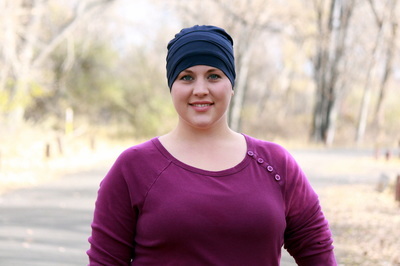 Check out our hats in store now!